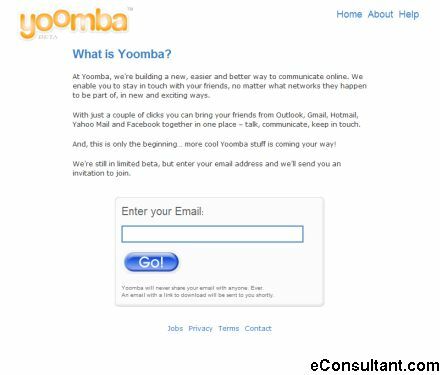 Description : Yoomba, is an open communications experience that allows you to talk through your email, for free, globally. Yoomba works based on the first proprietary open peer2peer topology that sits on top of all email networks. This patent pending technology developed by Yoomba’s team and can turns any email address into a phone and messenger.